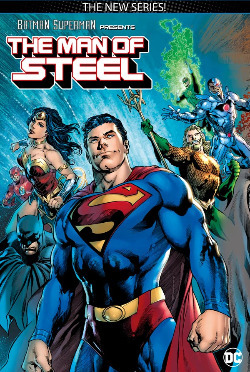 Batman and Superman: The Man of Steel is here for a whole new adventure! • Outstanding artwork from some of DC's most creative talents! 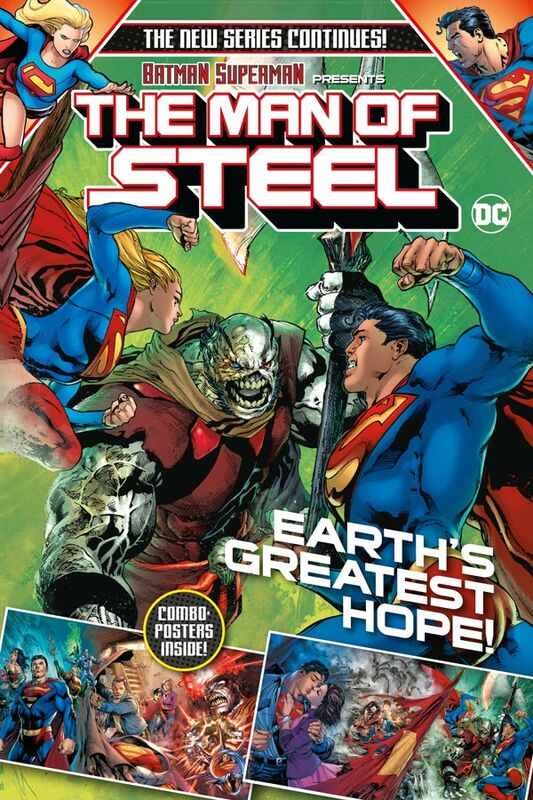 Subscribe today and you will never miss an issue of the world's greatest superheroes!